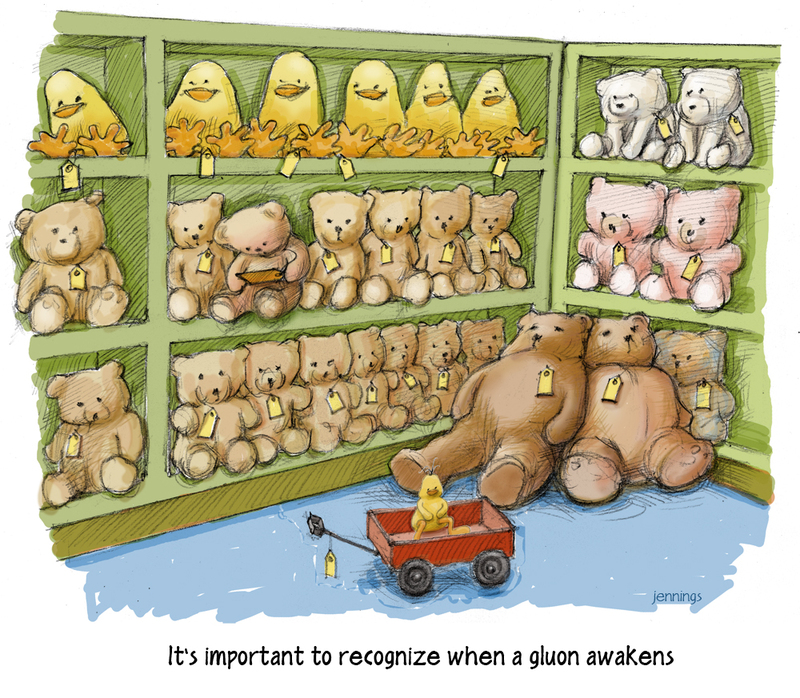 The Gluon Academy | Gluons appear to humans as small bears and other soft animals and insist they predate the force identified by physicists. Gluons claim that they hold the universe together and that physicists ought to give credit where credit is due. 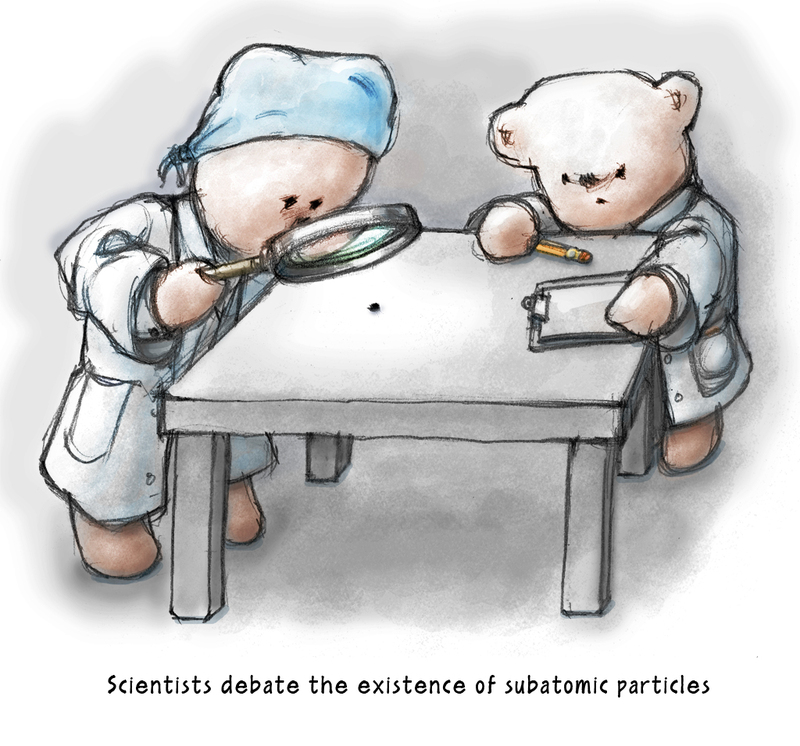 Gluons appear to humans as small bears and other soft animals and insist they predate the force identified by physicists. Gluons claim that they hold the universe together and that physicists ought to give credit where credit is due. 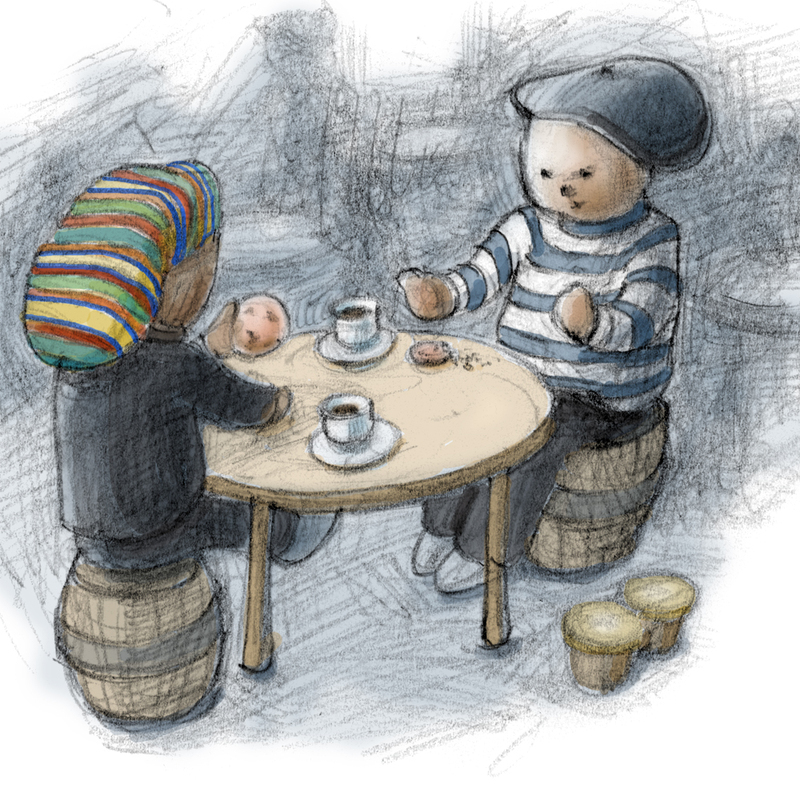 These enterprising Gluons solve the classic dilemma of having your cake and eating it, too. Not to mention its benefit to society by creating a product with absolutely no calories. And they get to play with a leaf blower. This entry was posted in about gluons and the Gluon Academy, crusades and missions and tagged a new product from the Gluon Academy, cake air on June 15, 2014 by rixjennings. This entry was posted in characters, crusades and missions on September 3, 2013 by rixjennings. This entry was posted in about gluons and the Gluon Academy, characters on August 19, 2013 by rixjennings. 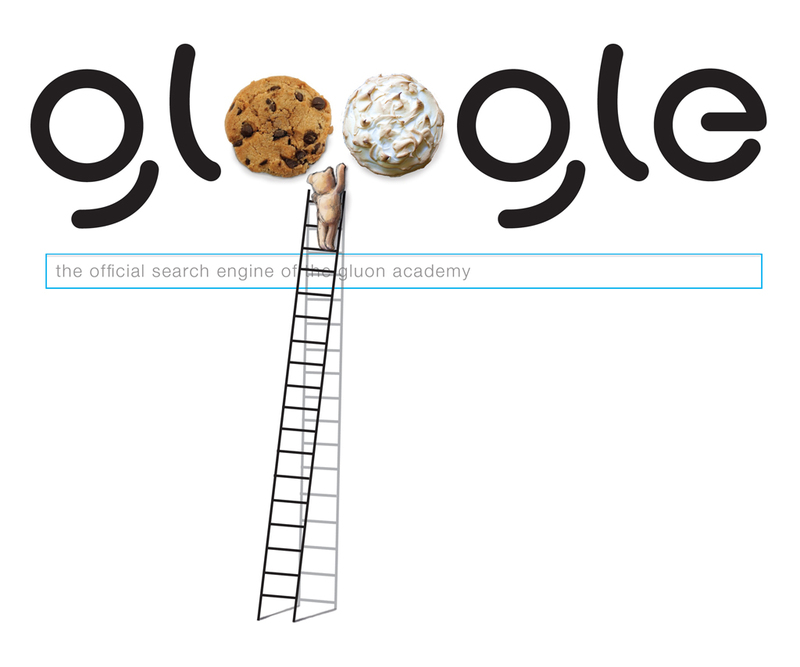 This entry was posted in about gluons and the Gluon Academy, characters on August 3, 2013 by rixjennings. This entry was posted in about gluons and the Gluon Academy, news on July 24, 2013 by rixjennings. 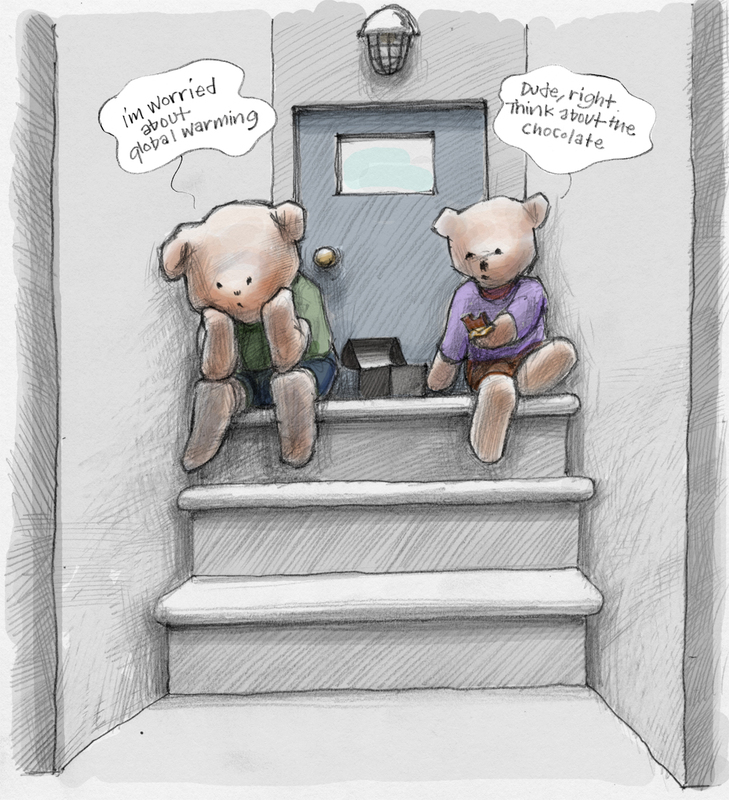 This entry was posted in about gluons and the Gluon Academy, characters and tagged gluons vs. stuffed animals, recognizing gluons, secret life of gluons on July 16, 2013 by rixjennings. 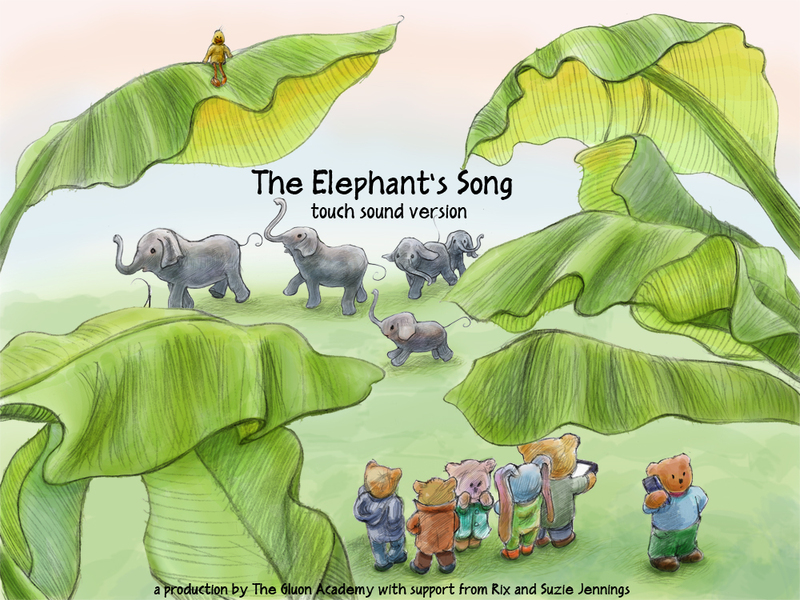 This entry was posted in characters, news on July 10, 2013 by rixjennings.